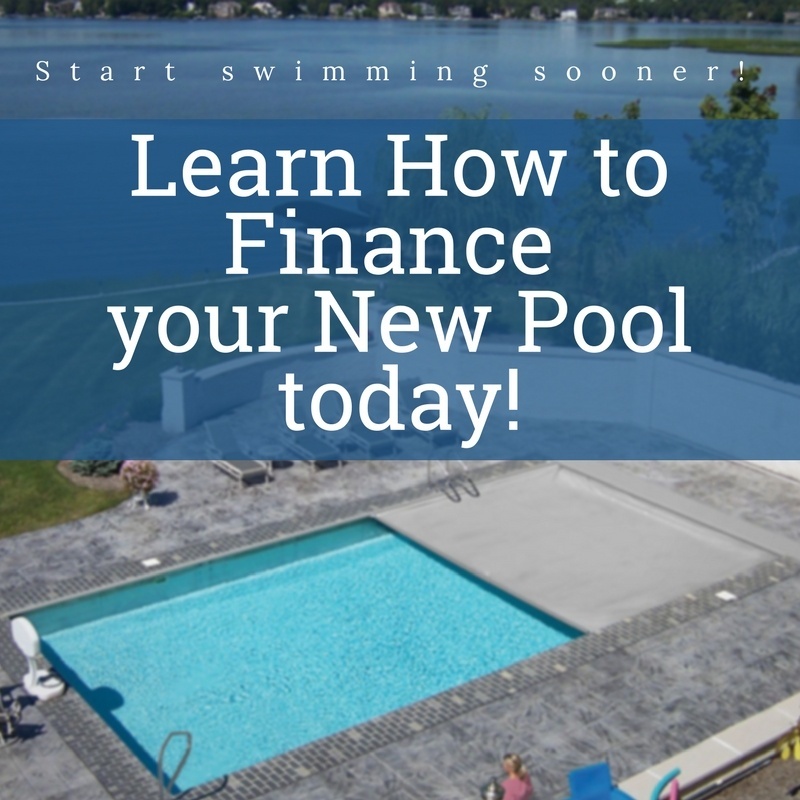 Now that it is getting colder, many people are considering the purchase of a heater or heat pump to heat their pool and extend their swimming season. Heated pools can provide very comfortable water to swim in, but in order to heat your pool properly and efficiently, you will have to choose between a heater or heat pump. Heat pumps absorb the heat from the outside air. The heat then gets intensified by the compressor and is delivered to the pool water, while the cold air is expelled from the top of the unit. 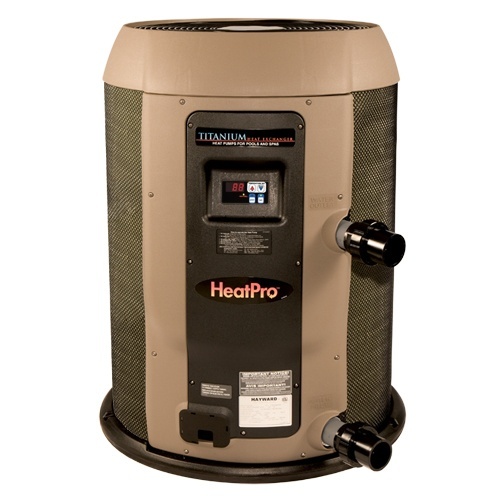 Easily put, heat pumps capture heat and transfer it from one place to another. The warmer the outside temperature, the more efficient the heat pump is at heating your pool. They are environmentally friendly and are an exceptionally energy efficient way to heat your swimming pool. The downside to heat pumps is that when they are operated at any temperature below 50 degrees Fahrenheit, they start to lose efficiency drastically. Heat pumps are normally the most efficient option, because the majority of people heat their pool when the climate is mild to moderate anyway. A swimming pool heater burns fuel to create heat. The heat is then passed through a heat exchanger which in turn heats the water flowing through it. The outside temperature isn’t really a factor that determines the heat output of a natural gas heater unlike a heat pump. You can also use these heaters to heat spas quickly. Natural gas heaters cost more to operate, but in turn heat your water faster. A natural gas or propane pool heater is a good alternative to a heat pump if you are heating your pool during the colder months but can be less efficient in the warmer months. Heat pumps use less energy than any other type of heater. 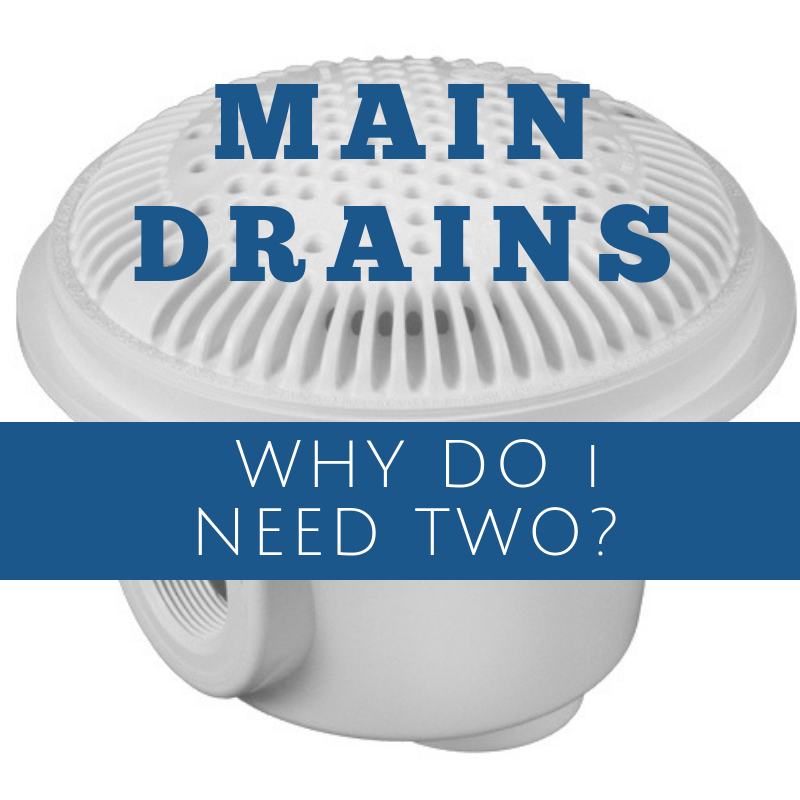 They typically cost more initially than a natural gas heater but cost less to operate. 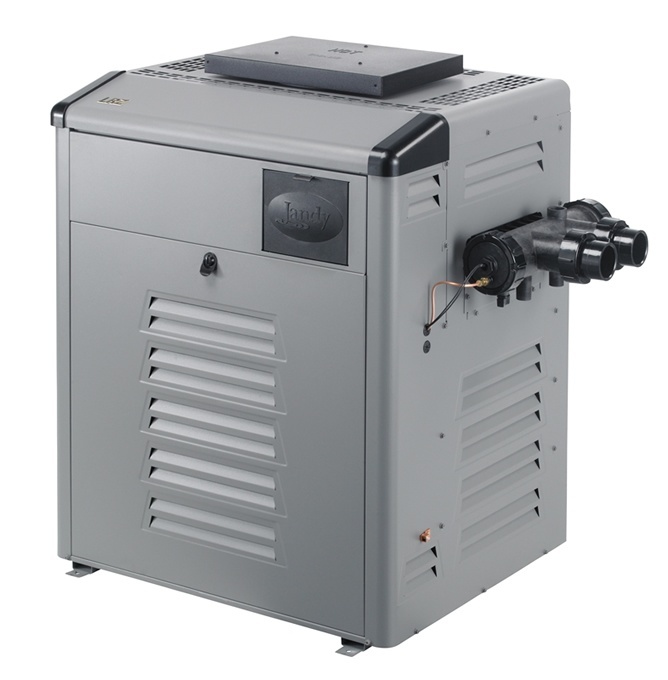 Heat pumps can take considerably longer to heat your pool. Natural gas/Propane heaters work best to heat your pool quickly and for a short period of time. They cost more to operate versus a heat pump but work best for use in colder climates. 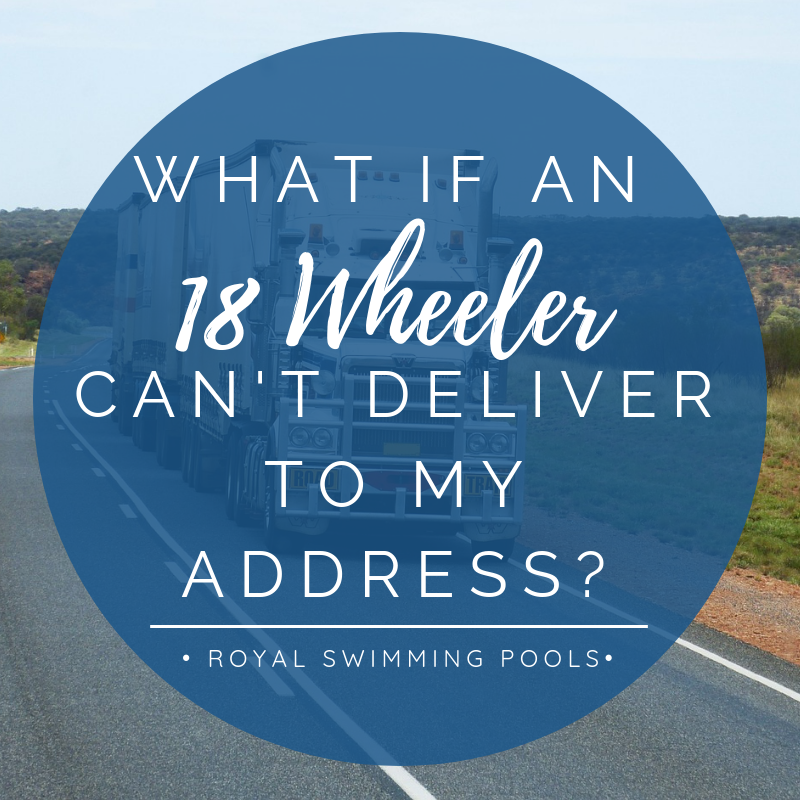 They also work best in applications where you have a pool and spa combination when greater temperatures are desired.